UK based press release distribution service - Pressat, is pleased to announce that it has partnered with leading news agency, Thomson Reuters. The new partnership will equip Pressat clients with another industry leading distribution option, further pushing the boundaries of media pickup and circulation. Pressat have always believed in providing a unique and invaluable news distribution service that is at the heart of their clients PR and marketing campaigns. To achieve this, they are constantly improving and adding to their services providing more options and better results. 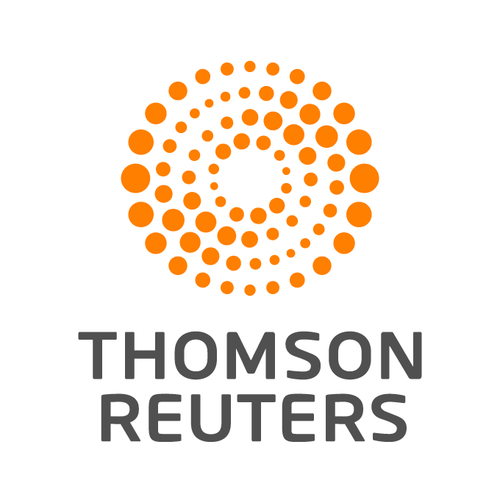 The Thomson Reuters partnership will allow clients the choice to submit through one of the leading and most trusted news agencies in the world ultimately allowing them to channel their story through major international and local websites, professional information systems and databases, press agencies and news services. Optional distribution through the Thomson Reuters media wire is charged at an ad-hoc rate to current and new clients and can be selected when submitting a release through the normal procedures. - Pressat was launched into open BETA in 2012 and was designed and developed by two Graduates from the University of Salford. - Pressat has provided distribution services for national household brands to small startups across the UK. - Pressat has recently partnered with other news agencies including the Press Association. * For more information regarding media usage, ownership and rights please contact Pressat Main.